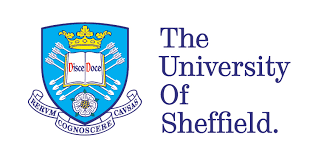 We are pleased to announce our new collaboration with Dr. Shelly Lawson research team in the department of oncology at the University of Sheffield UK. This collaboration aims at finding a new therapy against Myeloma and Myeloma derived bone metastasis by targeting Niclosamide drug to the bone tissue. The first molecules have been successfully synthetized and are ready for preclinical testing.